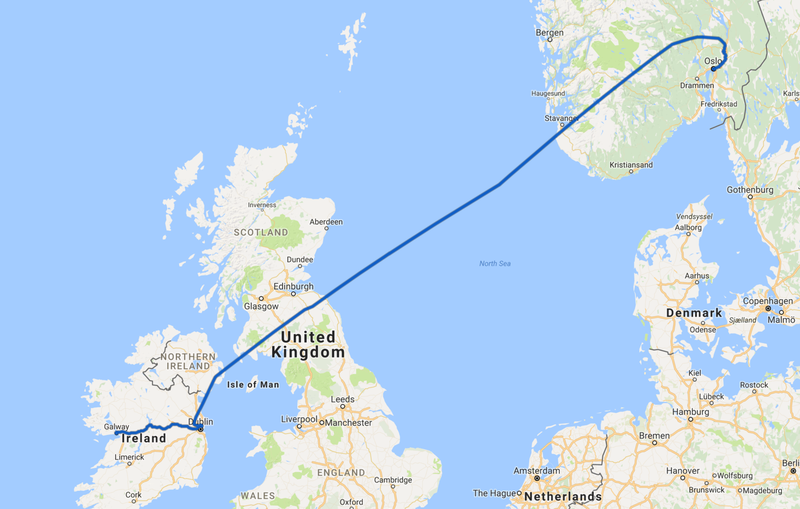 Today, we left Ireland and flew to Norway. No photos from today, as we needed to focus on getting to the airport on time. Our first glances of Norway on our drive from the airport to the hotel suggest that we will love, love, love it here (as we did in Ireland, too, just to be fair!). Tomorrow we have been invited onto a friend’s boat for a tour of Oslo harbor. Very much looking forward to it!